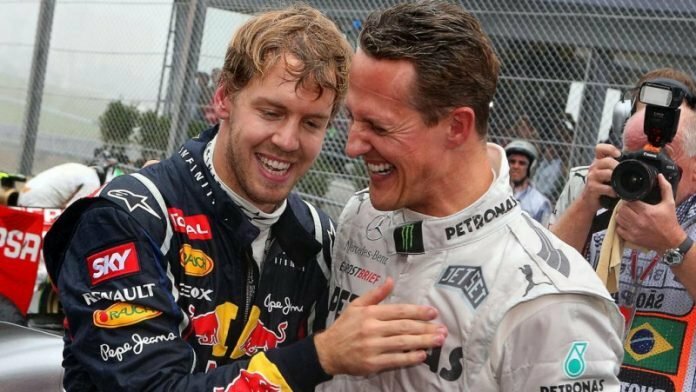 Sebastian Vettel is a close friend of compatriot and 7-time world champion, Michael Schumacher. According to Vettel, Michael was his hero and a huge inspiration. 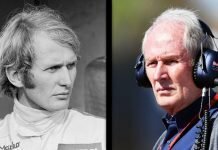 As a youngster, he would often look up to Schumacher as a driver. Then, when the older German came out of retirement to compete, Vettel saw him in a whole new light. Instead of as a competitor, Vettel got to know Michael Schumacher the person behind the helmet. 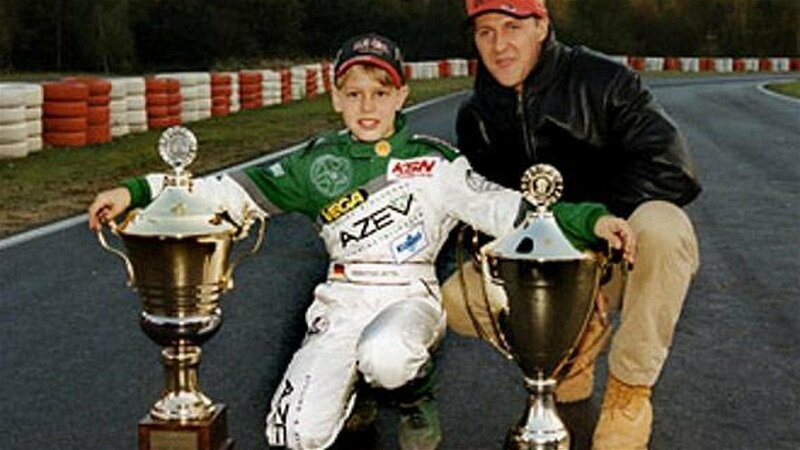 During his early years in Formula One, the media gave Vettel the moniker, ‘Baby Schumi’. The current Ferrari driver also opened up on that little nickname. 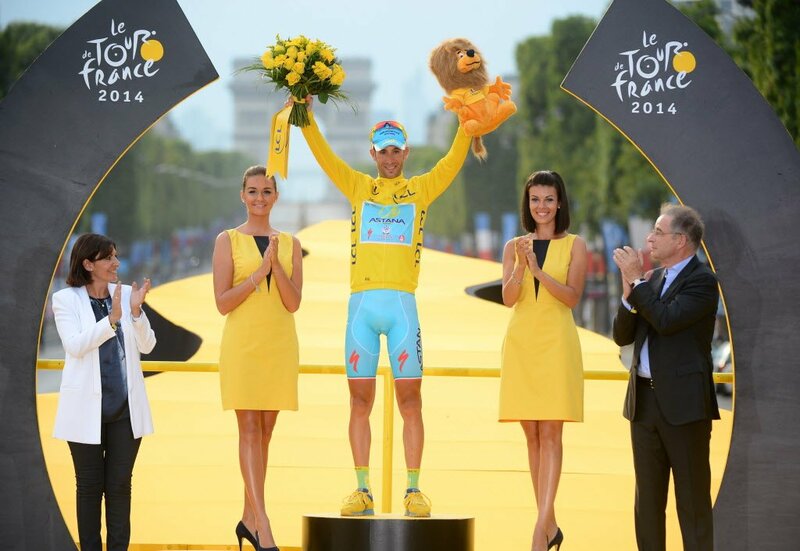 He confessed that he wasn’t too fond of the name because he felt that ‘it wasn’t fitting enough’. 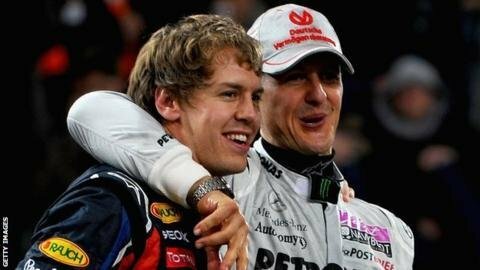 Michael Schumacher continues to receive treatment for his skiing accident back in 2013. Meanwhile, Sebastian Vettel is gearing up for the upcoming 2019 season. 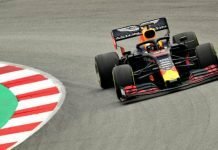 After a disappointing 2018 campaign, he will be hoping to stop Lewis Hamilton from winning his 6th title.